Badami is situated at the bottom of a ravine of a red sandstone mountain that surrounds the Agasthya Lake. 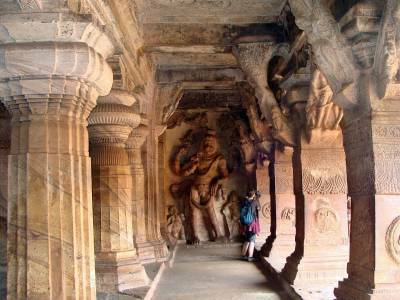 References to Badami can be found in mythological scriptures and religious texts dating back as far as six thousand years from present day. 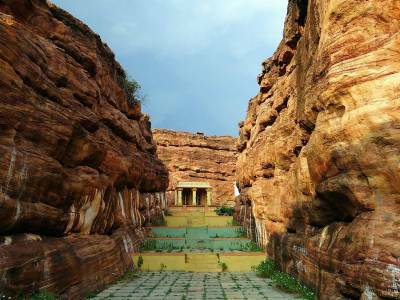 The Puranas mention Badami to be the location where the wicked demon Vatapi was vanquished by the prolific and scholarly sage Agasthya. 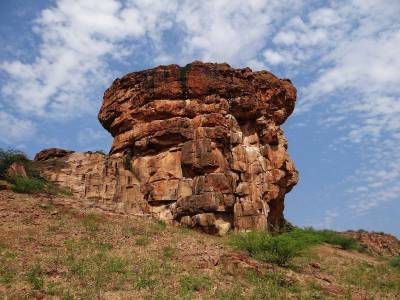 Badami again finds mention in the Ramayana where the sage Agasthya is said to have settled with his wife in a forest called Dandaka for pursuing his austerities. Sage Agasthya again finds mention in Mahabharata, thereby inherent a reference to Badami for having tremendous powers of digestion and ingestion. 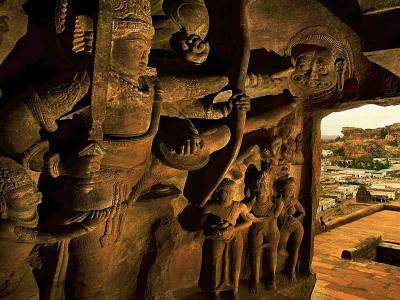 The Badami Cave Temples which are globally renowned is a temple complex of Hindu, Buddhist and Jain temples that have been cut from a singular piece of rock. Such is the confluence of different styles of architecture that have been used to carve these temples that the peak of the glory days of Chalukya empire had transformed the Malaprabha valley along which Badami Aihole and Pattadakal are situated, into a cradle of temple architecture, that later on went on to serve as a reference and model for temple architecture in Hindu religion all over India. The cave temples are numbered 1-4 in order of their creation and the exact date of creation. From the temple complex in cave three has been inscribed in the old Kannada language, making this temple as old as 6th century AD and making it the oldest temple in the history of Hindu religion in India. 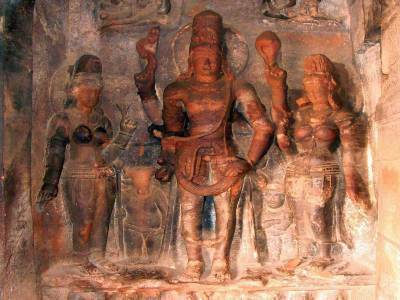 Get quick answers from travelers who visit to Badami Cave Temples.